Code Blue plays the blues… All the blues, all the time. 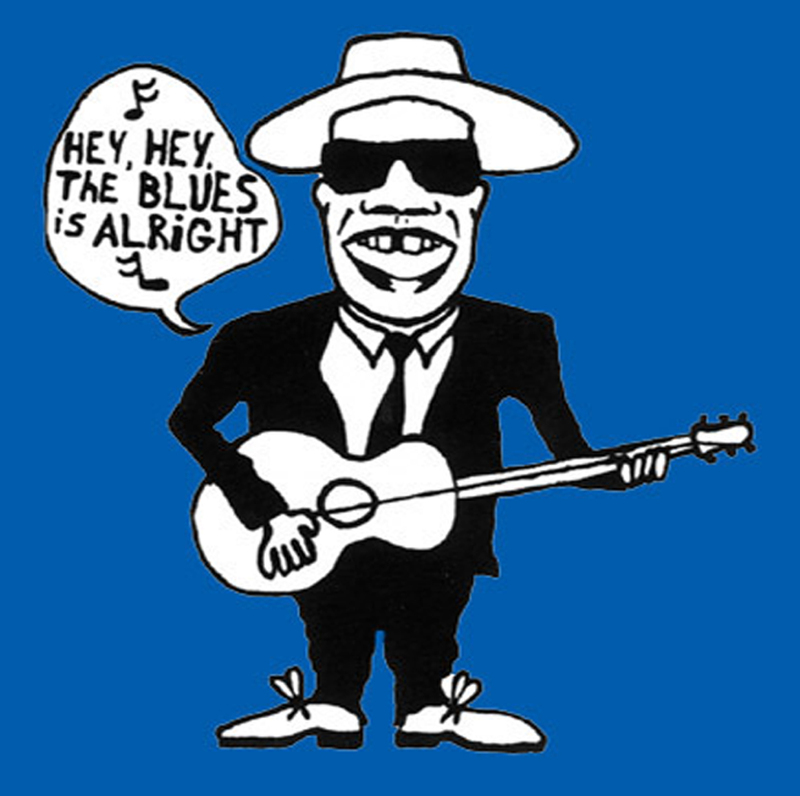 The blues is changing, like everything else. PAUL NORTON, JIM BURNETT and ANDY BONFIELD are your three knowledgeable hosts, bringing you the latest and the greatest, from the classics to the newest and bluest notes.